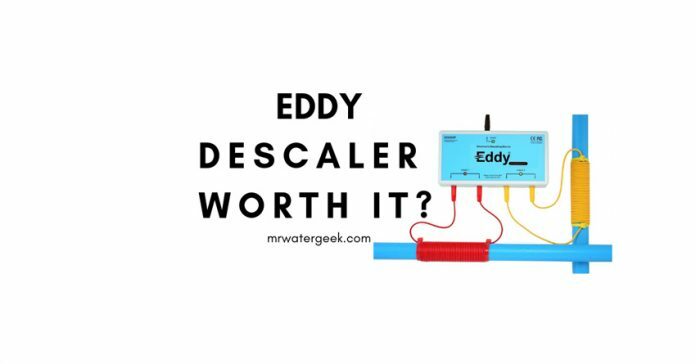 Home Water Softeners Water Softener Reviews Eddy Electronic Water Descaler: Is It WORTH It? 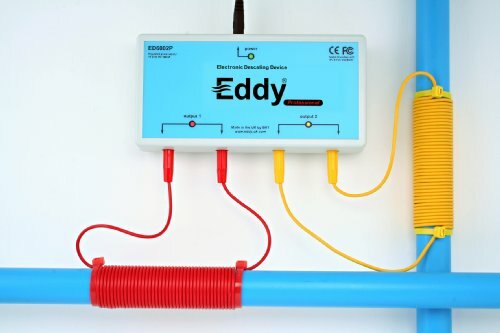 The Eddy Electronic Water Descaler is sold as an alternative to buying a water softener. But is it really as good as a softener? This article will explore. Now it is very important that we clarify something before proceeding. This is not a water softener. 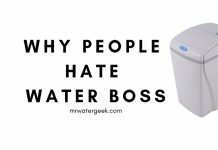 Yes, it claims to solve some of the same problems as a water softener. But it does not soften water. The electronic water softener Eddy is a salt-free solution for limescale problems. 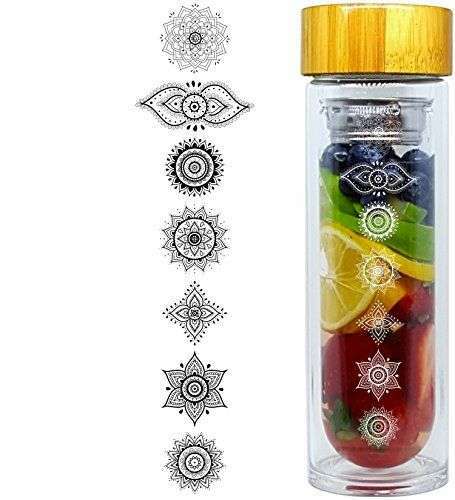 This means that the chemical composition of your water does not change. 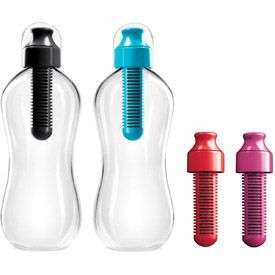 Instead it changes the way your water reacts with pipes and equipment. Also, although the Eddy mimics the work of a water softener it does not alter the total dissolved solids (TDS) of water. 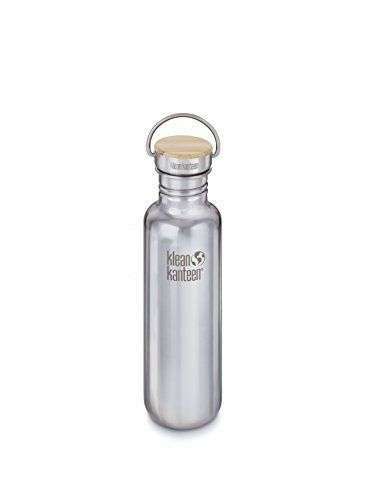 This means that the healthy mineral content of water is preserved. 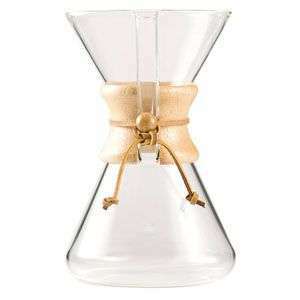 Minerals such as calcium and magnesium, which are good for us but harmful to equipment, remain in the water but do not cause limescale in the house. This is achieved through the use of electromagnetism. This article will help you clarify if the Eddy is right for you. 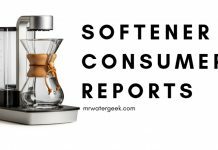 Do Electronic Water Softeners Work? What Does The Eddy Eliminate? 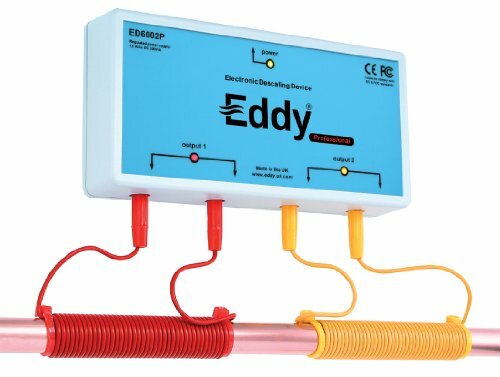 Eddy Electronic Water Descaler WORTH It? Is There A Better Salt Free “Softener” option? 1. It is much cheaper than a conventional water softener. 2. You don’t need to use salt for it to work. 3. Doesn’t need constant monitoring and it’s easier to set up. First we deal with the money. 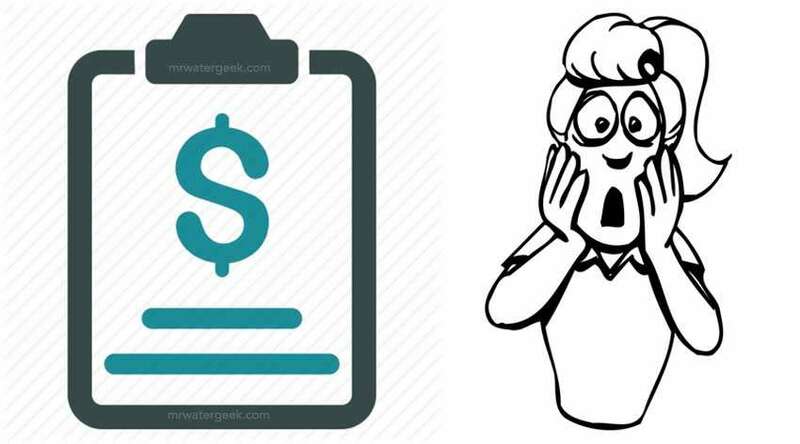 The suggested retail price is small compared to what you could pay for a quality water softener. In addition, the regenerating water does not become waste water as is the case with a salt water softener. The result of this is lower water bills and you don’t need to spend money on expensive softener salt. Therefore, in terms of money, it easily surpasses traditional water softeners. Not using salt means you get to save money, but there is another reason why you want to use an unsalted alternative. Salt is actually considered a pollutant when it is released into the environment, and chloride (Cl-) is dangerous to aquatic life and crops. When water softeners dispose of salt water from the drain during the regeneration process, they increase the pressure on the local environment. 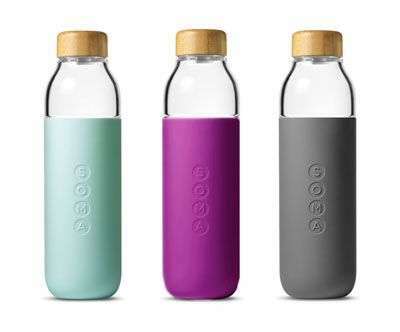 So, to be more ecological use salt-free alternatives. It is important to know that hard minerals (magnesium, calcium etc.) are not removed from the water. These minerals are problems for pipes and plumbing fixtures because they produce limescale but are healthy for us to drink. By changing the chemical state of minerals and not just removing these minerals, the Eddy system does a smart job. 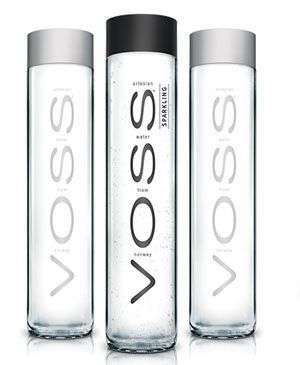 Although the water is not really softened. It still has the same property of soft water as it does not lead to calcification. However, if tested with a water hardness kit, it would have exactly the same composition as hard water. Although the Eddy water softener is advertised as a water softener, it has some important features. What is unique here is the fact that it is indeed an electronic device and not a cassette (even though it looks like one). The machine has spools that will wrap around your pipes and plumbings. It creates an electromagnetic wave that interacts with water. This magnetic field passes through its inflowing water. Its main objective is to prevent lime from sticking in the pipes. The system is fully electronic and works with a 110 volt power supply. The power consumption is minimal and works at only 5 watts. If you consider that the average light bulb has a power of 40 watts, you can see that the Eddy is very energy efficient. This system is virtually maintenance free. There’s nothing to clean or change, and I would only recommend checking to see if the lights are on, especially after a power outage. 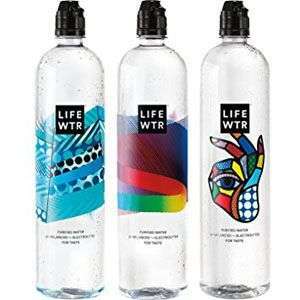 It is not a true water softening system so does not make soft water. This item can not be installed outdoors as it is not waterproof. It uses a magnetic field. This is the main feature and helps to overcome all hard water problems. Much cheaper than a regular water softener. 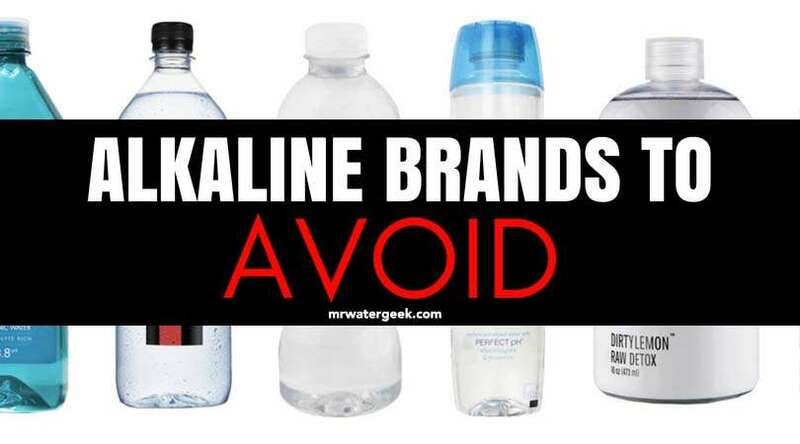 You don’t need to ever buy replacement filters or buy softener salt. 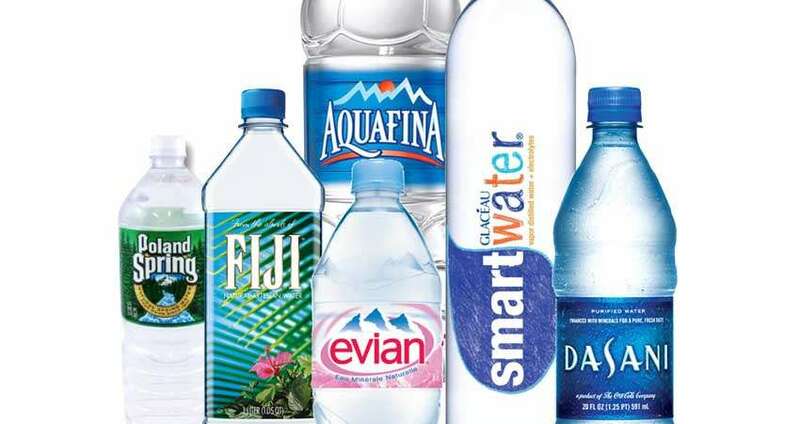 All minerals remain in the water but do not cause hard water issues. Low maintenance, just clean the dust. No changes are required to the piping. 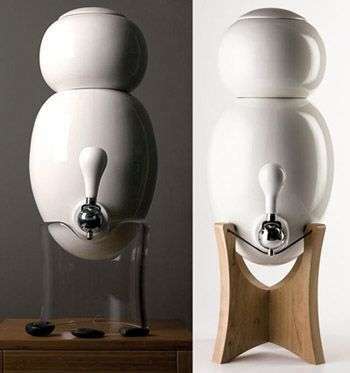 Better for the environment as it does not produce waste. The short answer is nothing. 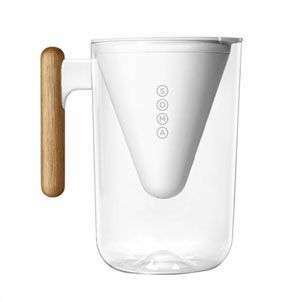 The Eddy Electronic Water Descaler doesn’t remove or add anything to your water. 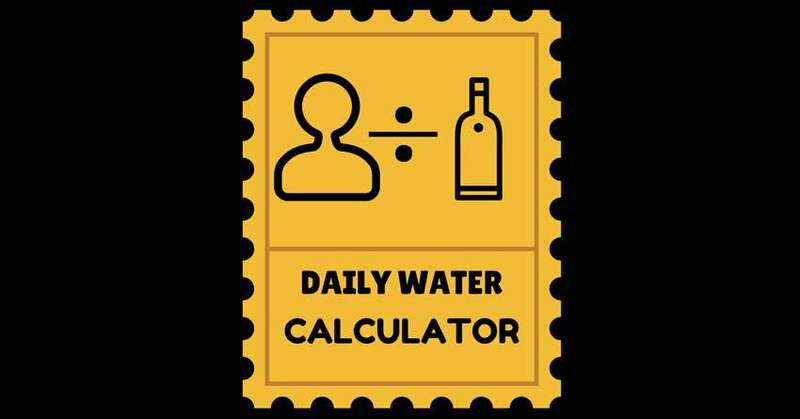 In fact, the number or amount of TDS in your water will not change. 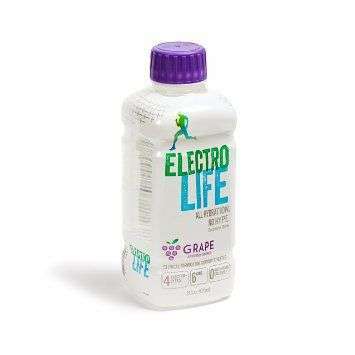 The product never interacts directly with water, since everything happens in the electromagnetic field. 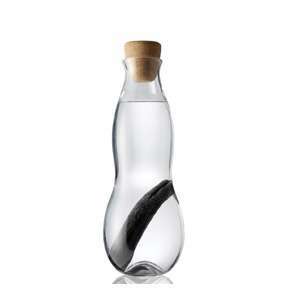 The water that results will mimic softened water, but essentially nothing is introduced into your taps and pipes. Also, nothing useful is taken out of the water. No salt added. For example, calcium and magnesium remain intact. Well, the content of the set is quite simple here. You will receive the box with the Eddy water softener, 4 cables and a power supply is also included. No plumber is required for the installation as no changes are made to the piping. It comes with no tube is disconnected as you only connect the machine, place it on the wall or leave it to rest somewhere. Be sure to wind the wires properly around the tube. The set has no keys or nails. You only need the mounting brackets to get started. This is an important note. Never mount the device outdoors. 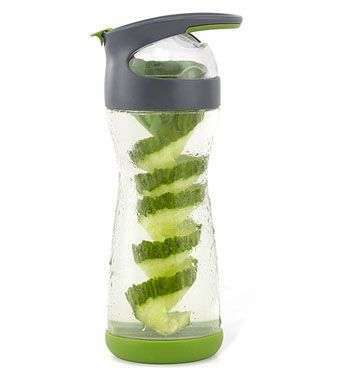 It is not waterproof and 100% electric. It not only works badly but also poses a fire hazard if it gets wet during operation. One of the biggest advantages of this type of water softener is the repair / replacement guarantee is for life. Yes, the company does not even bother giving you 5 or 10 year warranty as they expect this to be a life-long product. In addition to this, you also receive a 12-month money-back guarantee. The other big advantage of this system is how easy it is to maintain and install. Almost anyone can do it as shown in the video below. Maybe. Mainly if you’re on a tight budget. If you have medium to hard water then you need to get a water softener as the Eddy won’t make much difference. 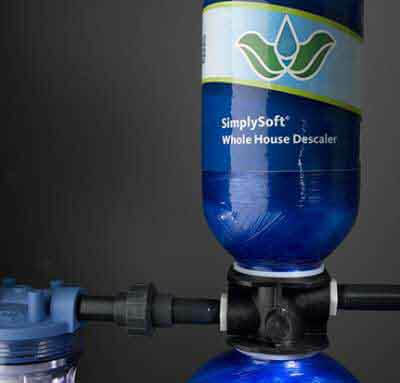 Or you can opt for a more POWERFUL sand EFFECTIVE salt free softener like Simplysoft Whole House From Aquasana. 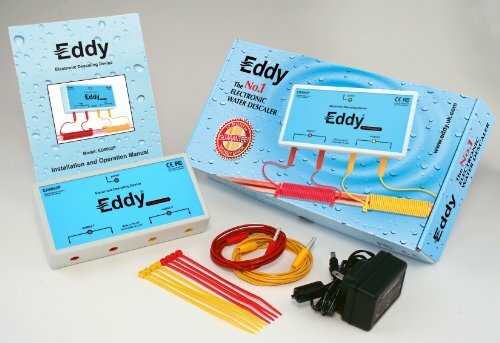 The Eddy Electronic Water Descaler uses electromagnetism to reduce the negative effects of certain elements in hard water. Electromagnetic waves are transmitted by water directed to the salts of calcium, magnesium and manganese. These elements form what we know as “cal.” Electromagnetic waves change the shape of these magnesium and calcium crystals and make them more soluble. This makes tubes, taps, boilers, and appliances in your home less likely to suffer from hard water. Preventing these crystals from interacting with their environment reduces the risk of limescale. 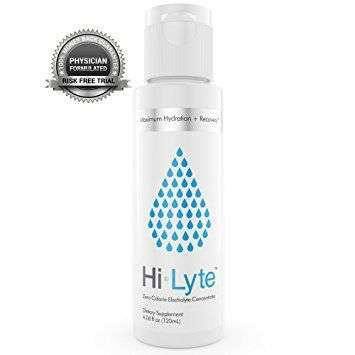 This water is very hard and you have a lot of problems with limescale in your kettle and hard white stains all over your pipes and plumbing. This means your hard water is low to medium. You don’t have too many or aggressive limescale but simply want to protect your appliances, plumbing and pipes. 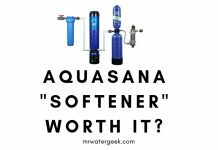 Yes, although they are slightly more expensive Aquasana provide a number of good salt free softener options. Previous articleIs This REALLY The Best Salt Tablets For Water Softener? 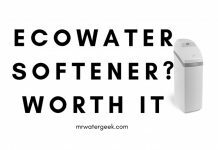 Next articleTapworks Softener Review: Is It Really WORTH The Cost?